1. 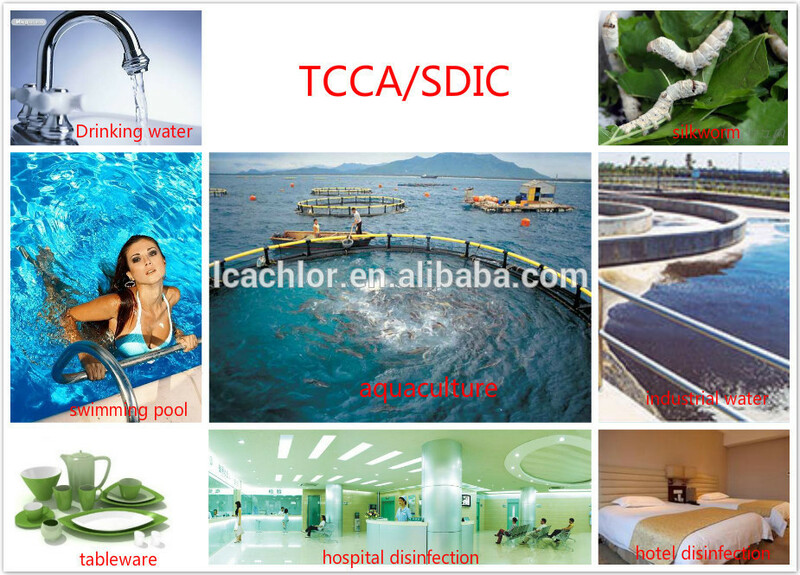 Be used in swimming pool and drinking water treatment, clean the industrial circulating water. 2. 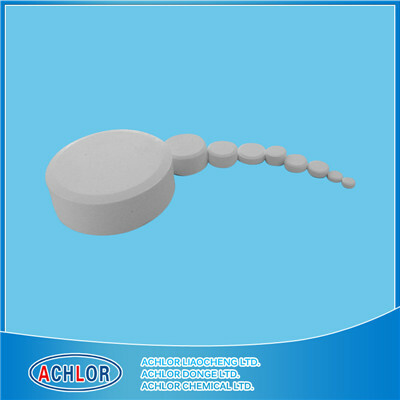 Be used to sterilize tableware, and as preventive disinfection of house, hotel, hospital and public place; used on the environmental sterilization of raising fish, silkworm, livestock, poultry and so on. 3. 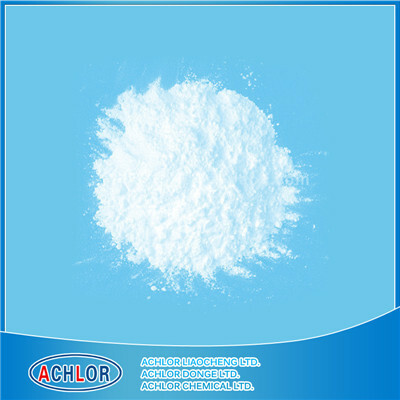 Be used to bleach the textile, to prevent wool from shrinkage, to stop eating paper by moth, and act as rubber chlorination. If you have any questions, contact us please. 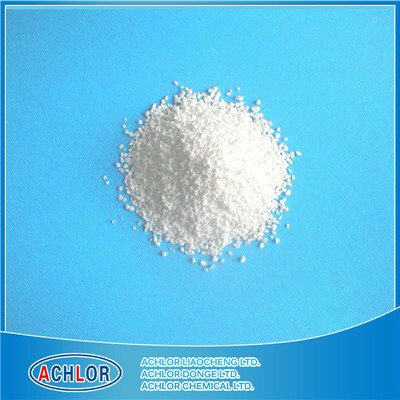 Achlor Chemical Group consists of two branches. 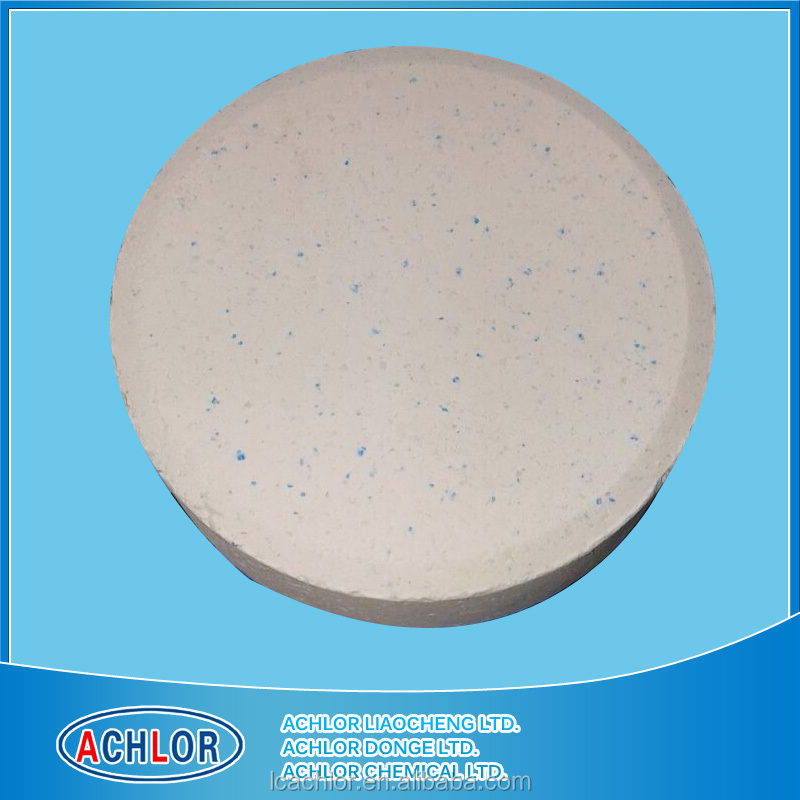 Achlor Dong’e Ltd., one of the branch of Achlor Chemical Group, is the most professional manufacturer of chloric disinfection tablets in China which is specialized in the production of such items as sustained-release tablets and quickly-dissolving tablets of various contents, environmental disinfectants, 84 disinfection tablets, 2g disinfection tablets for swimming pool, sustained-release tablets for industrial water treatment (recommend enterprise selected by Sinopec), bromide disinfection tablets and all knids of swimming pool auxiliary agents and so on. 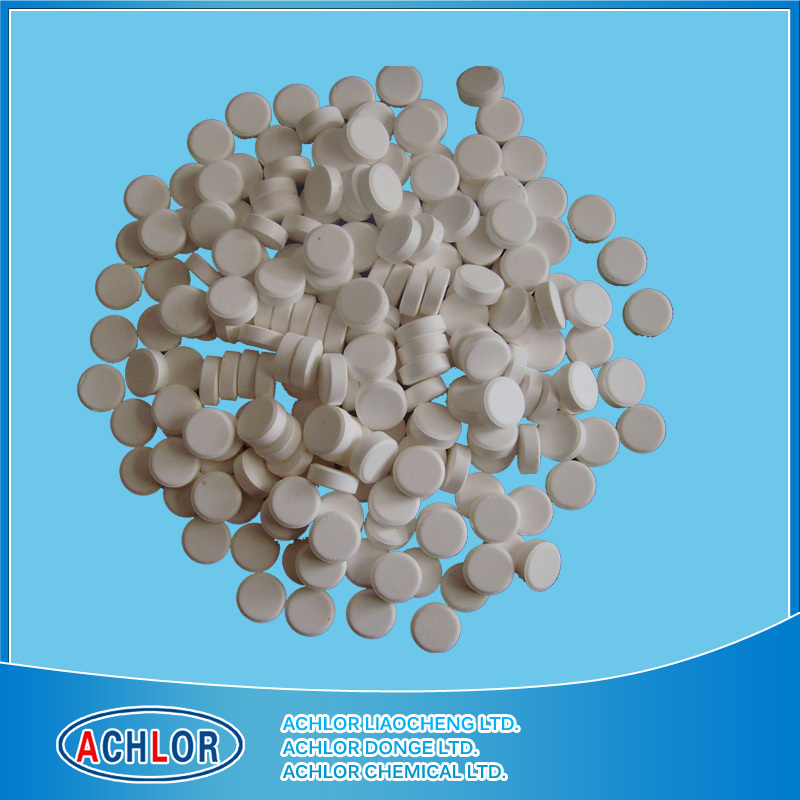 In addition, the company undertakes the processing service of different-size-and-content tablets for customers. 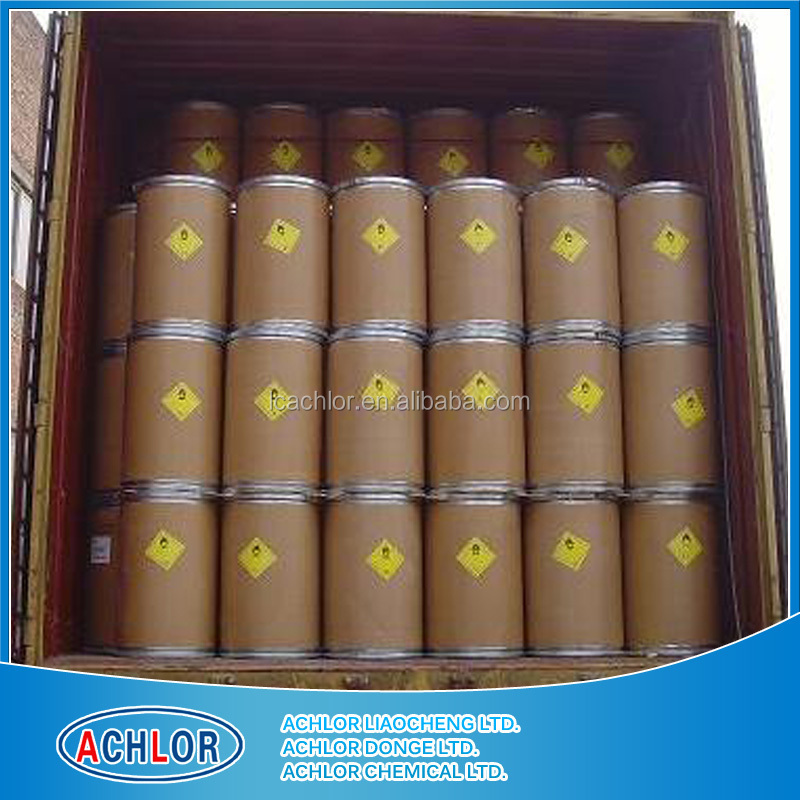 Achlor Dong’e Ltd. has got the ISO9001 certificate. 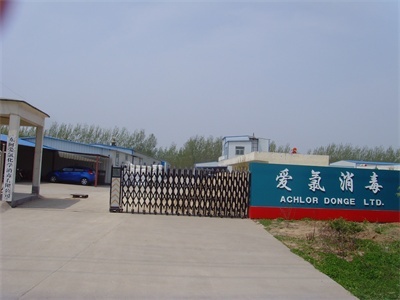 ACHLOR CHEMICAL LTD.,another branch of Achlor Chemical company,is mainly engaged in the production of trichloroisocyanuric acid and sodium dichloroisocyanurate.Covering an area of 40,000 square meters,the company owns total assets of RMB 30million and 180 staffs sixteen of whom are technicians.At present,the company is qualified to manufacture annually 3000 tons of sodium dichloroisocyanurate(powder/granule/tablet) and 10000tons of trichloroisocyanuric acid (powder/granule/tablet) . 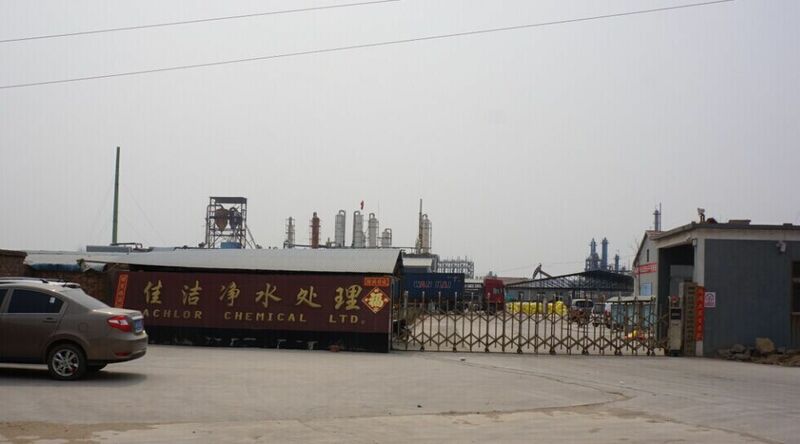 The Achlor Chemical company,which has been entitled to engage in the import and export business,exports its products to many countries and regions including Central and South America,Southeast Asia and Europe and builds its reputation among customers.With the expanding of production capacity,the group shall gradually turn out to be one of the domestic largest production bases of chlorinated isocyanuric acid. Since the date of establishment the company has been constantly adhering to the principle of "quality-and-credibility-oriented"as well as the business motto of "enterprising,creative,practical and honesty",conducting the technological remolding and innovation and improving the competitiveness of enterprise both at home and abroad. 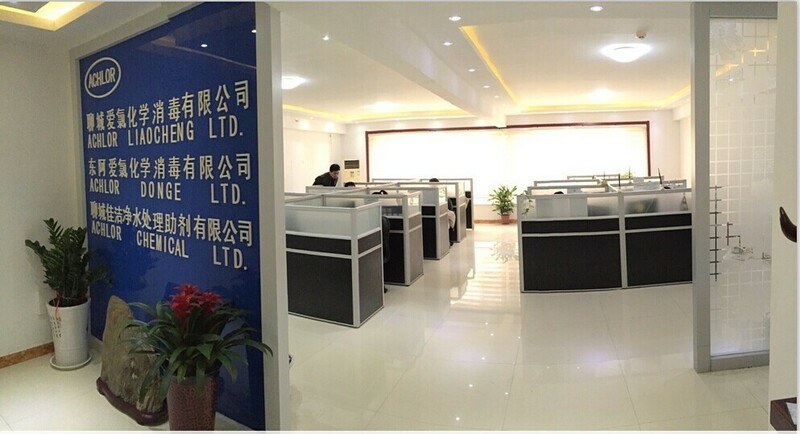 We sincerely welcome customers all over the world to contact us for the visit and business talk to enhance the cooperation and build win-win relationship. 1. How can you quote a price? Do you need any details? 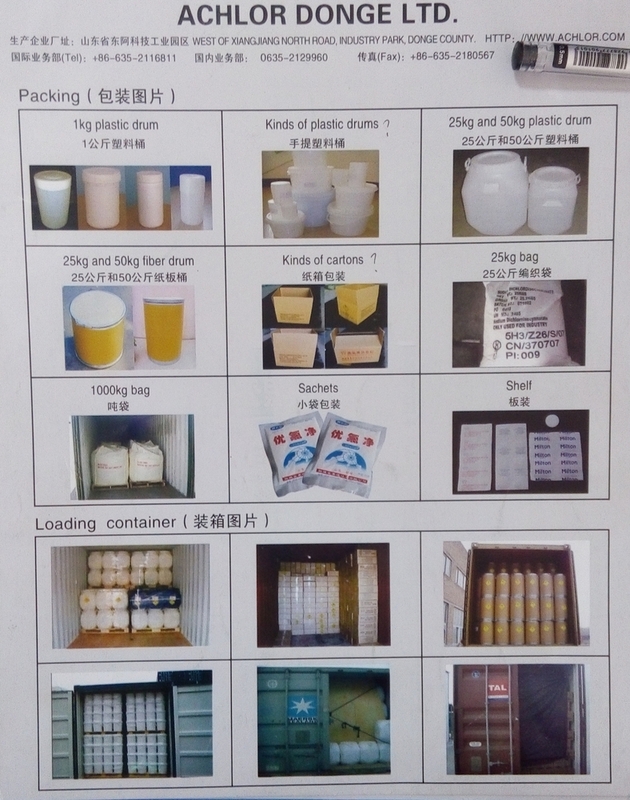 We are quote based on Product name, Packing type, and Order quantity. We usually request 30% T/T in advance, 70% TT paid OR against B/L copy. We usually promise delivery within 15 days after order confirmed, in special conditions, within 30 days. 4. Are you serious supplier? Yes, Absolutely. 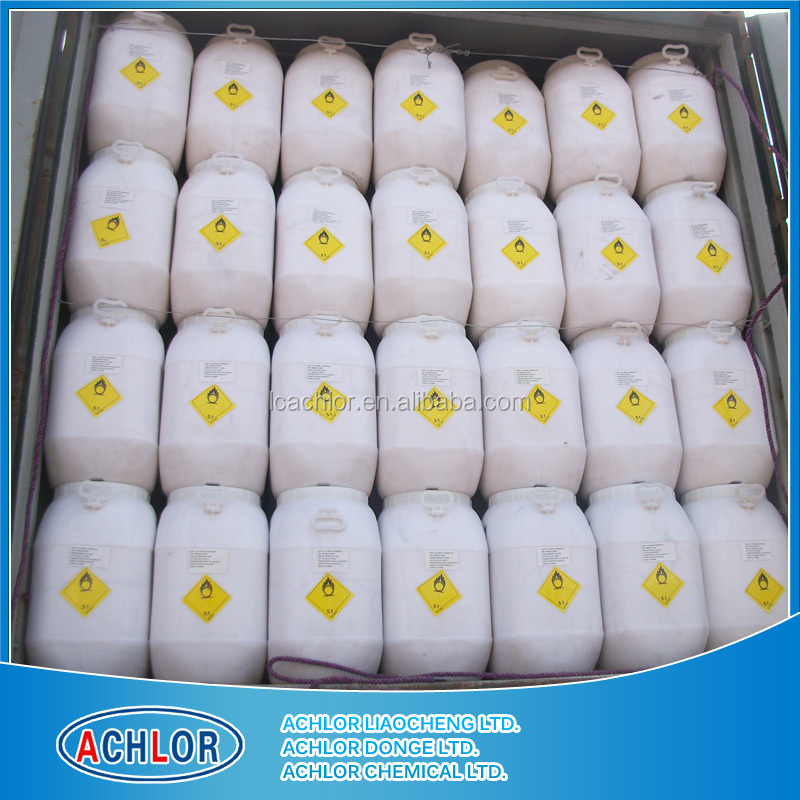 We are serious and responsible supplier, we have been in pool chemicals for over decades. 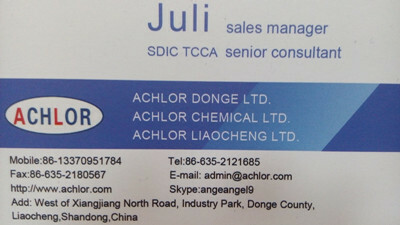 We also hope customers can work with us with sincerity. 5. 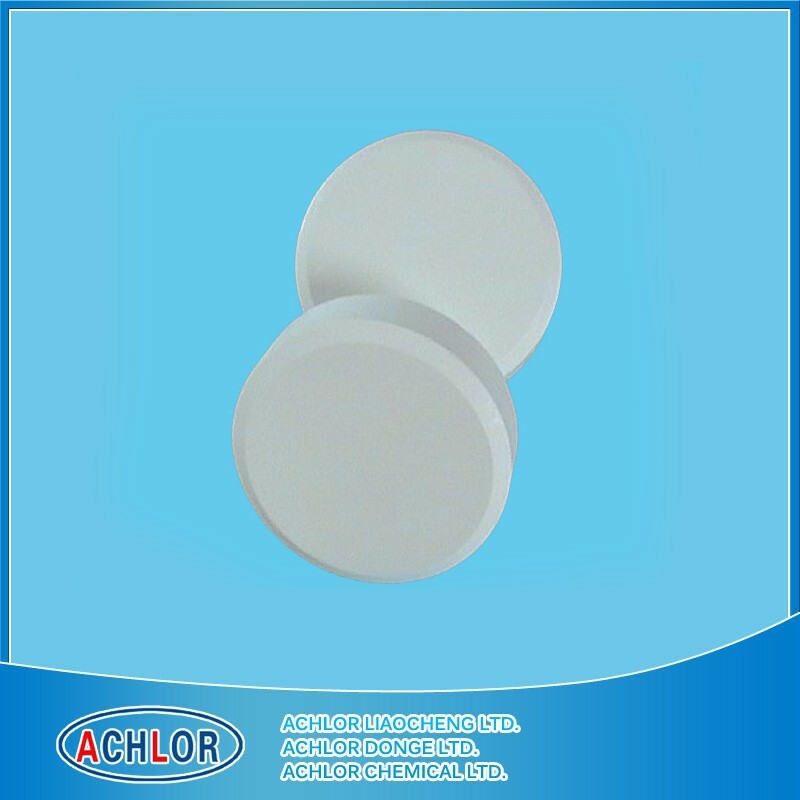 At the last, the very most important is the quality of products. How about your quality? We always insist on the best quality products, this is our policy and bottom line. Due to this reason, we even lost some customers, because they are willing to compromise on quality.